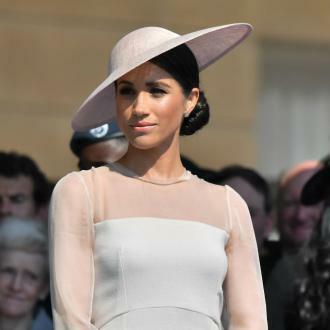 Meghan Markle's mother, Doria Ragland, is now expected to walk her down the aisle at her wedding to Prince Harry at the weekend. 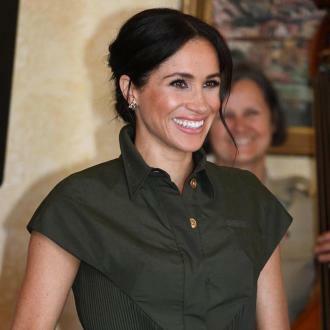 Meghan Markle's mother is expected to walk her down the aisle at her wedding to Prince Harry on Saturday (19.05.18). 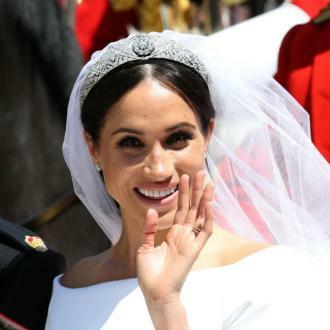 The 36-year-old actress was due to be on the arm of her father, Thomas Markle, in St. George's Chapel at Windsor Castle, but he's reportedly pulled out of attending the nuptials, and now her beloved mom, Doria Ragland, is expected to take the key role, TMZ reports. 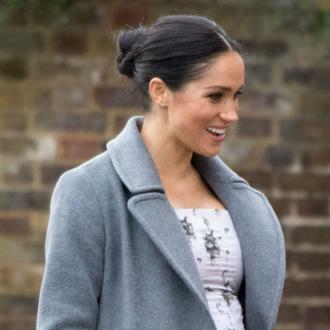 It has also been speculated that either Harry's father, Prince Charles, or his older brother, Prince William - who is serving as his sibling's Best Man - could take on the role. 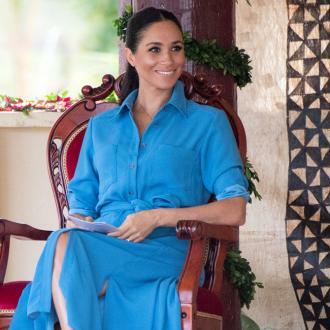 While the former 'Suits' star is very close to her mother, friends admitted she has been trying her best to get her father to change his mind. 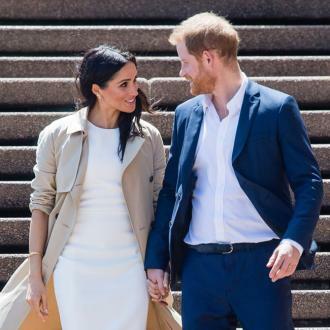 Following the claims Thomas won't be attending the wedding, Kensington Palace issued a statement appealing for ''understanding''. 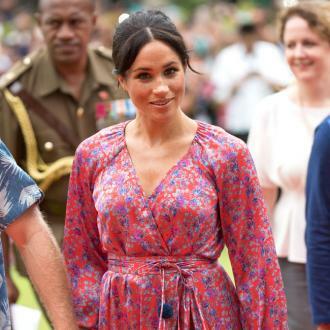 They wrote: ''This is a deeply personal moment for Ms Markle in the days before her wedding. The reports of Thomas' decision to pull out of the wedding comes after pictures were released that seemingly showed his involvement in an arranged photoshoot with a paparazzi agency. 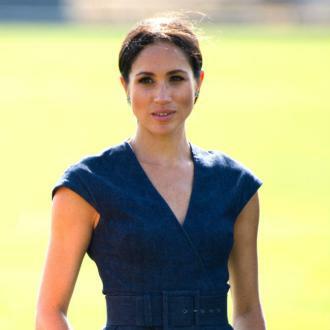 Meghan's half sister Samantha took responsibility for setting up the controversial photoshoot, but Thomas is thought to have decided to not attend the wedding because he doesn't want to ''embarrass the Royal Family or his daughter''.